We offer the best and latest in air conditioning. Each of the options listed above are different to help meet individual needs. Heat pump systems and central air conditioners cool using a duct system. Ductless air conditioners do not require a duct system and are great for additions or renovations. Heating your home with any of the above options will be beneficial to your home. 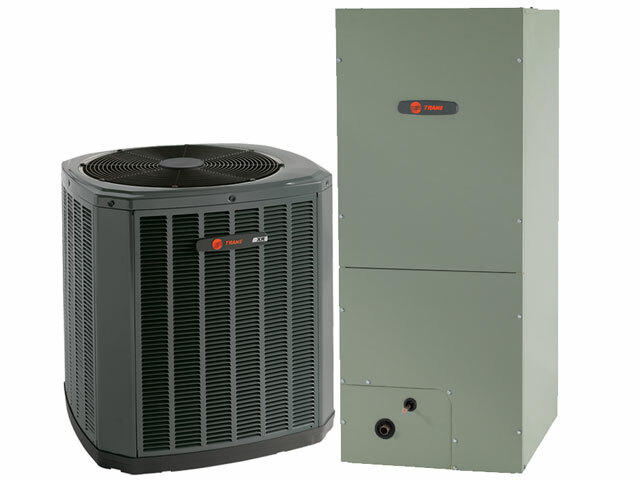 Furnaces blow warm heated air throughout your home, while a heat pump uses a special refrigerant to take existing heat and transfer it from outside to inside during the winter to provide heat. Dual fuel systems offer heating with gas and electric that may be needed in certain climates. 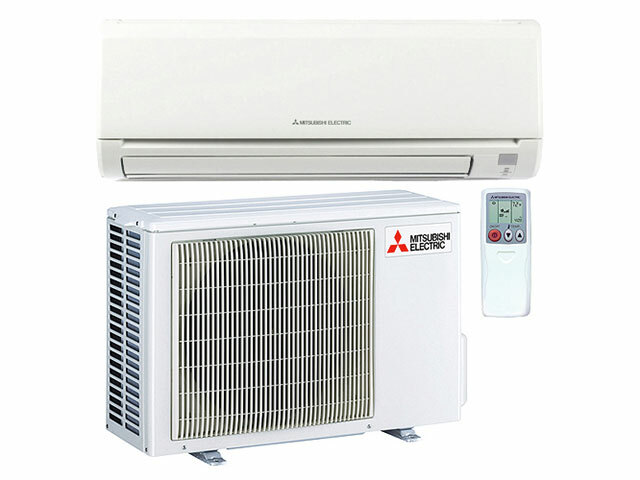 Ductless heat pump systems provide heat as well as air. Every commercial building is different and has different needs. Our service technicians are trained in commercial services and installation. Whether it is a plant, medical building, or factory we have options that will fit your needs. We will assess the specific needs for your building and create a plan that fits you personally. It is of high importance that commercial buildings be well maintained to insure the longevity of the equipment and insure air quality to all workers and products being stored in the facility. 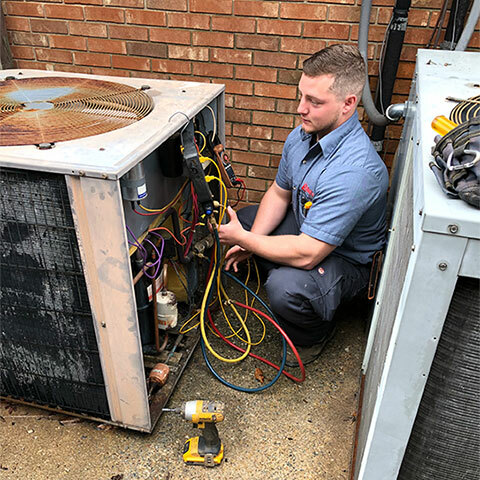 Protect your investment — our Energy Maintenance Plans are designed so your system is running properly and efficiently throughout the year. These plans can save you time and money. 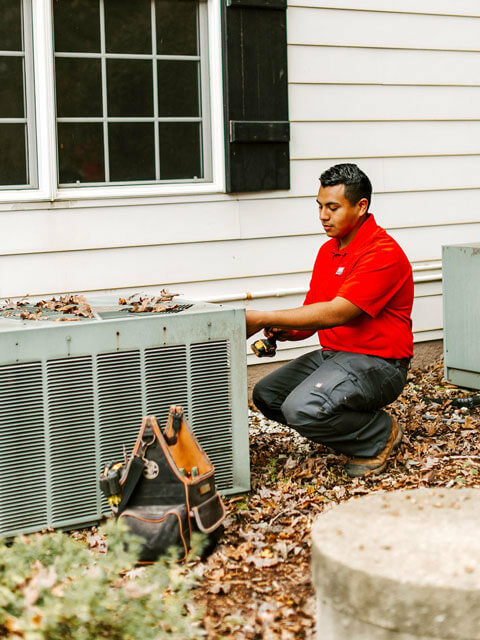 Our trained service technicians will come and help you determine which systems are right for you and your home. They will educate you on air quality to help you decide if you need a change in the air quality of your home. All of our technicians are trained in all products we provide. When choosing a thermostat, our technicians will take the time to coach you through the learning process and make sure you have a clear understanding of the thermostat before they leave. We pride ourselves in friendly and helpful customer service. 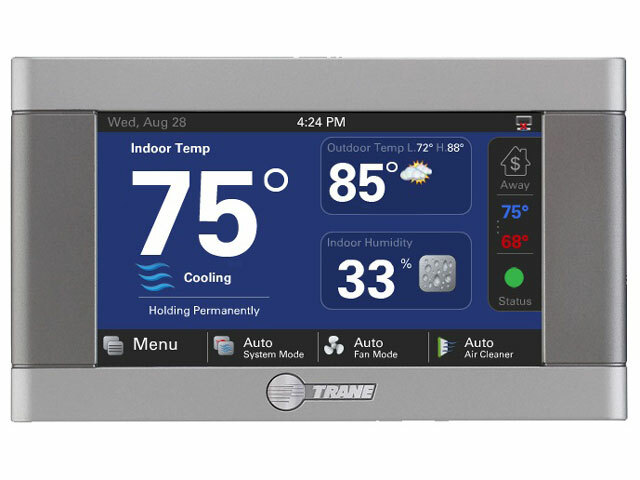 We offer the latest in thermostats and controls. WiFi thermostats are becoming more popular in the heating and air industry. We will provide you with the most up-to-date controlling products to help you determine which option is best for you. Indoor air quality is of great importance to your home. Any of the options above will help to provide clean air throughout your home. Humidifiers are great if the heat in your home is too dry. 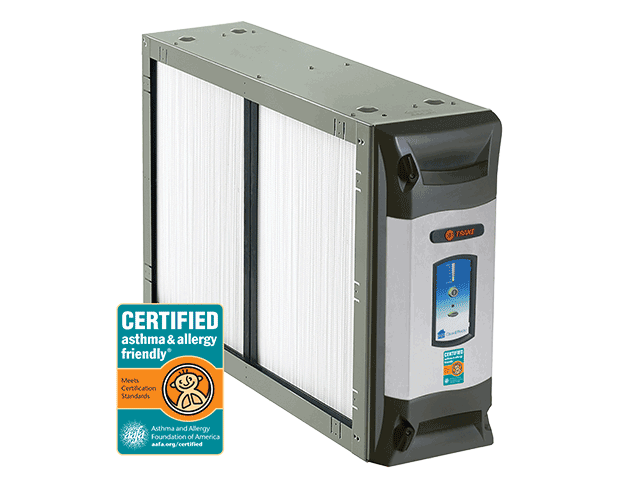 CleanEffects is a Trane product used to remove airborne particles from the air in your home, allowing you to breathe cleaner air. Mold test can be performed to provide you with an accurate knowledge of the air quality in your home. Using UV lights can help eliminate bacteria and mold that may be found inside the air handler and duct system. For emergency service or to schedule an appointment. Financing available. Subject to credit approval. Contact dealer for more information.